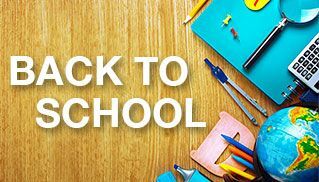 Here you will find resources for children, youth, and adults as you prepare for the back to school season. Small-group studies, liturgy, books, prayers, and more! A blessing appropriate for all students, whatever their age. This is an excerpt from Devozine magazine. 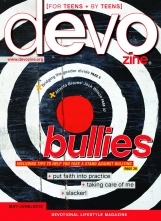 To learn more about Devozine, click here.